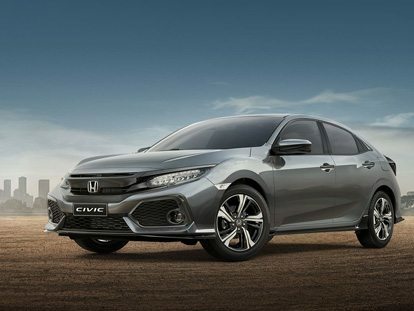 At Hornsby Honda, we are dedicated to helping our customers find a New Honda, Used Car or Demo Honda vehicle that suits their needs. 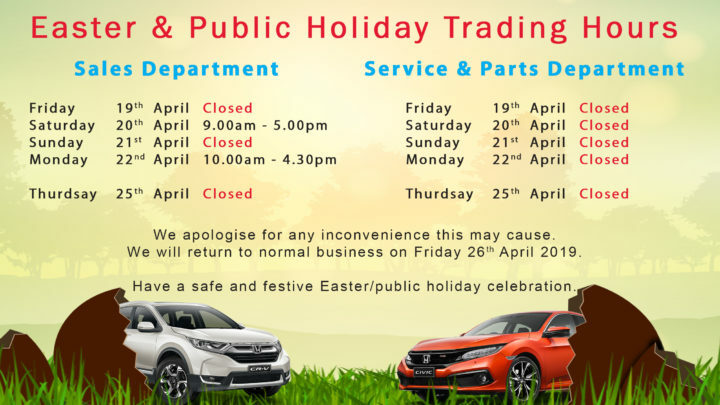 For more information about our Honda vehicle or dealership services, please get in touch with our friendly team today. 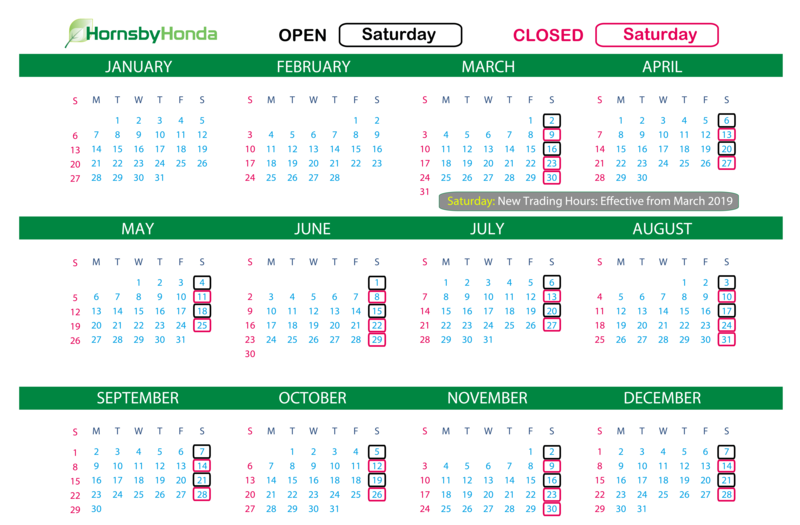 Alternatively, feel free to drop by our Hornsby Honda dealership during business hours. We look forward to meeting you!